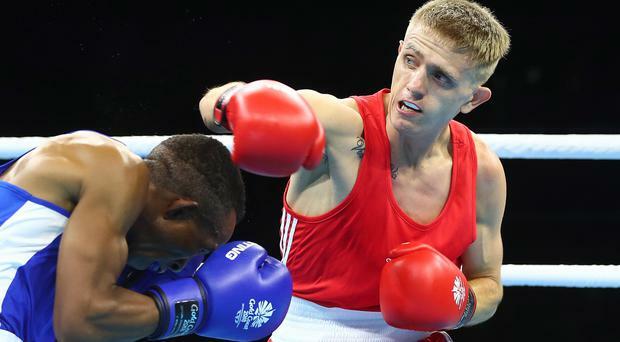 Northern Ireland's boxers are once again threatening to bring home a huge medal haul from the Commonwealth Games. Siblings Aiden and Michaela Walsh along with Kurt Walker joined Kristina O’Hara as medal winners when they secured at least bronze on the Gold Coast yesterday. Welterweight Aiden is adamant that he can now go all the way as he looks ahead to his semi-final later in the week. “I believe I can kick on from this. I have said all along that I’ve come here for one thing and that is the gold medal,” said Aiden after his unanimous points win over New Zealander Leroy Hindley.